1.00ctw - 1.50ctw Takara lab diamond Super Ideal Eternity H&A studs, only a few pairs available before Holidays. 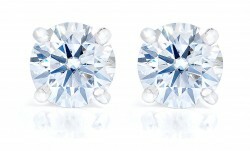 Takara lab diamond Super Ideal H&A Earrings: Our Incredible Takara Super Ideal Eternity H&A 4-prong Martinis, in Platinum, with Protector Locking backs. 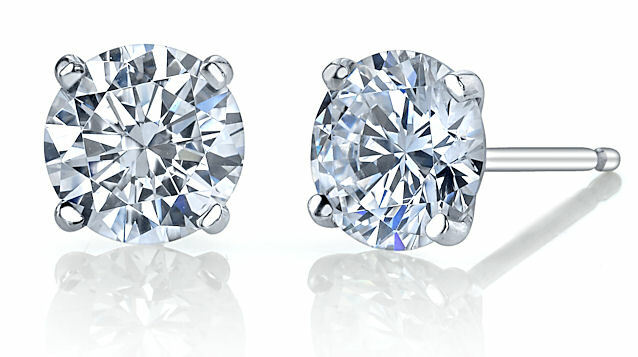 Update 1/23/19 - We'll shortly have our first 1.50ctw pair (.75ct each ear) available! 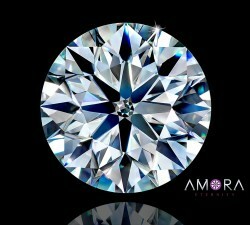 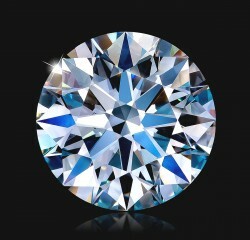 Please note - Takara's are 100% real diamonds, lab grown instead of mined, and cut to Super ideal H&A Eternity precision for maximum fire and brilliance.